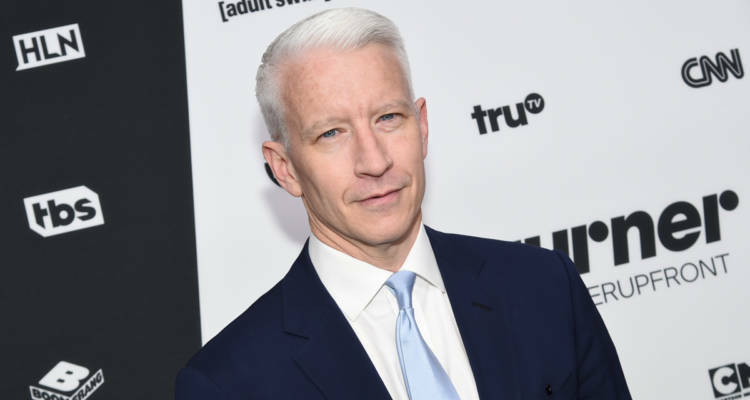 As reported by the Inquisitr, Anderson Cooper had a very good week, courtesy of the Democratic National Convention, with ratings that were ahead of Fox News ratings stars Bill O’Reilly and Megyn Kelly. In comparison, O’Reilly had an average of 3.56 million viewers a night, and Kelly trailed behind with 2.93 million per night on average. In a press release, CNN notes that its 8pm ratings are posting its best total viewer delivery since September 2005 and best 25-54 performance since October 2008. Turner CEO John Martin said in a recent interview that “it’s a question of when, not if,” CNN passes Fox News in the ratings — for more than a week. During a ballgame, fans demand a home team announcer.